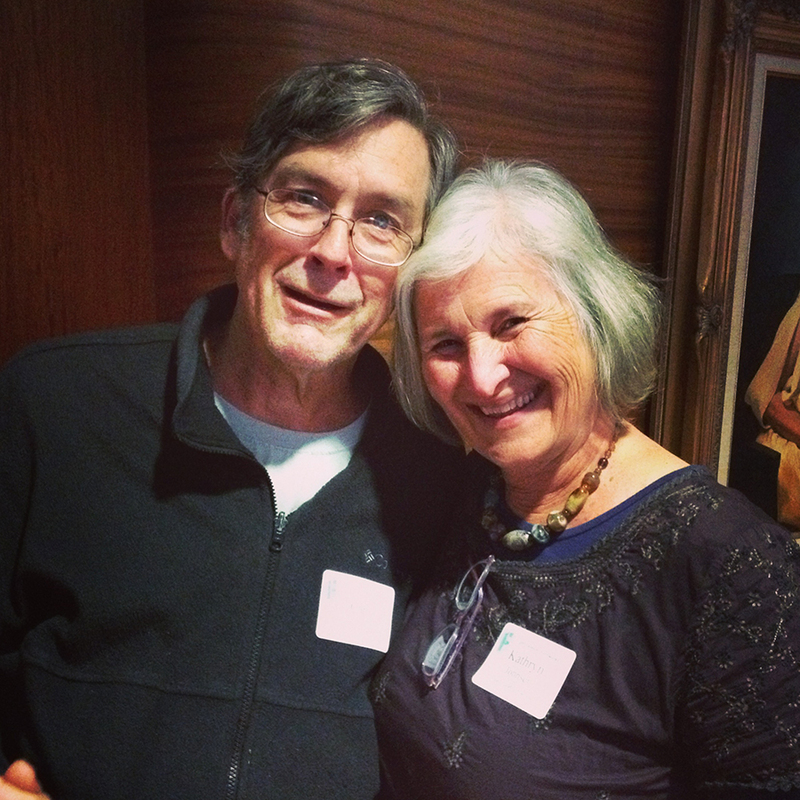 You can often find our November 2013 volunteers of the month Carl and Kathryn Johnsen behind the snack bar. Occupation: Both Kathryn and Carl are retired educators. What types of movies would you like to see more of at Filmworks? What has been one of your favorite Filmworks events? What are your usual volunteer jobs? Filmworks thanks all of our November 2013 volunteers: Dominic Bedrosian, Antonio Garcia, Fae Giffen, Randa Jarrar (discussant), Carl Johnsen, Kathryn Johnsen, Julie Linxwiler, Monica Marks-Rea, Karen Mele, Huda Munjy (discussant), Shlomo Pleban, Sara Poss, Andre Provencio, Gene Richards, Susan Rogers, Bill Rovin, Zoe Smurr, Richard Stone, Sky Sweet, Colby Tibbet (intern), Lorraine Tomerlin, Jon Veinberg, Suzanne Watkins.